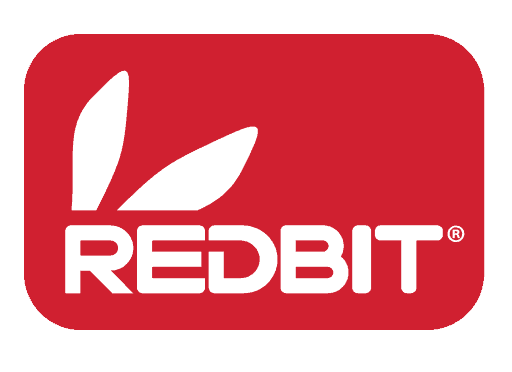 Sign-up for notifications and other Redbit information and receive 20% off your first order. 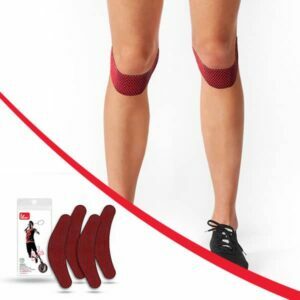 Redbit’s® pre-cut and ready to apply Kinesiology Tapes, provides extra support for stressed muscles during fitness activities. 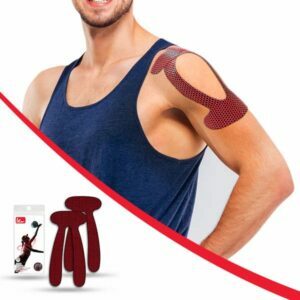 Our high quality silicone material and patterns combined with kinesiology tape methodologies, help to rebound quicker and perform better longer. 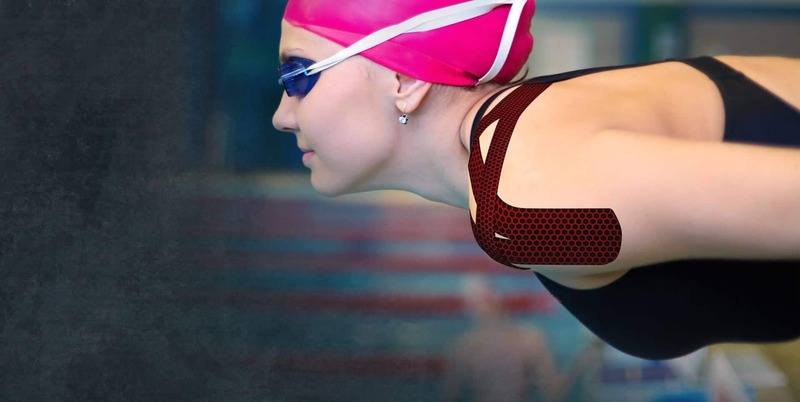 Our tight weave and elasticity allow for a great range of motion during fitness activities. 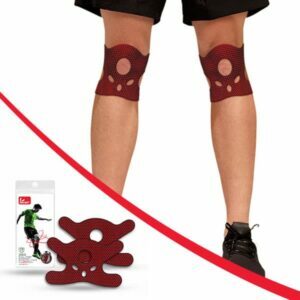 Along with its strong and water resistant adhesive hexagonal design. 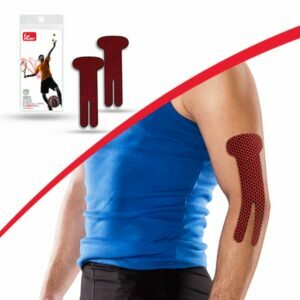 Redbit® kinesiology tapes are designed with the intent to provide support and protection. 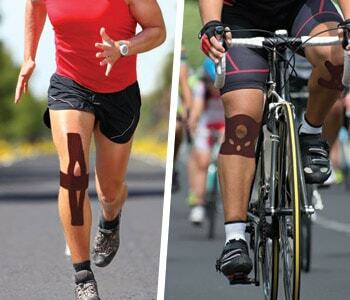 The application of Touri-on Technology in the tapes may contribute to muscle relaxation after physical activity.